This is troubling!! 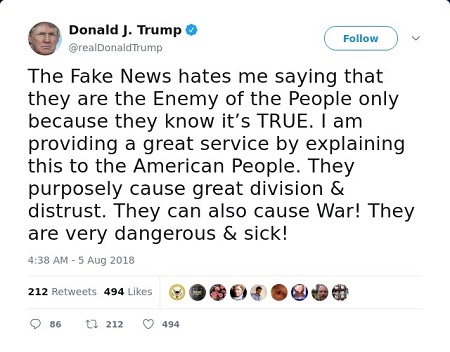 So, a man who has a LOT of trouble with the truth, day and night tells us the U.S. news media are liars. We’ll see. We talk about this in today’s Radio Free Wall Street. Radio Free Wall Street’s daily webcast for August 5th has been posted. Click here to listen now.